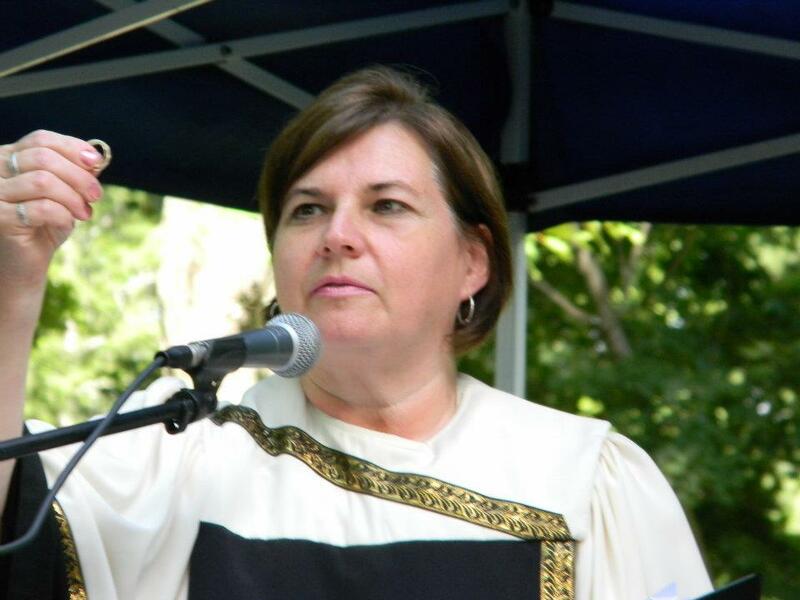 Debra is an ordained nondenominational minister and so much more. Debra is a NYS Certified Paralegal and Volunteer Family Court Advocate. Debra is a wife and mother of five children. Debra’s caring and nurturing nature will put any nervous bride and groom to rest and ease their minds to the process of developing a beautiful ceremony. Debra was the chosen wedding officiant for the nationally broadcasted Times Square Charmin Bathroom Wedding and for the tour of Tony & Tina’s Wedding. 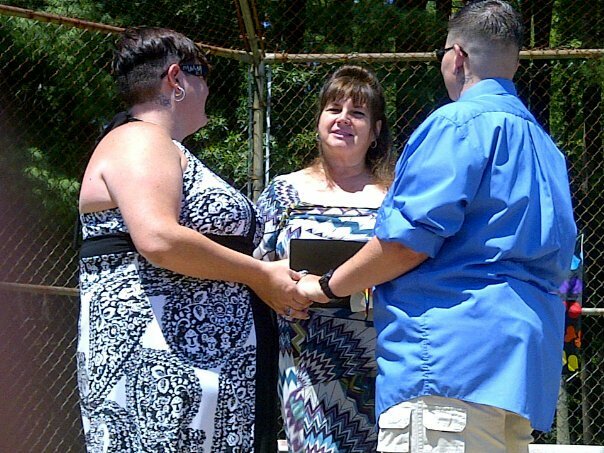 Debra is also a registered officiant in the five boroughs of New York City. 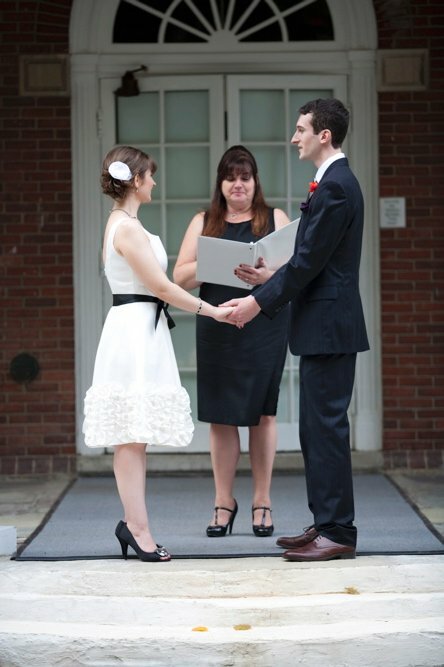 Hudson Valley provided us with our officiant, Debra Ann Romano who did just a fantastic job from start to finish. 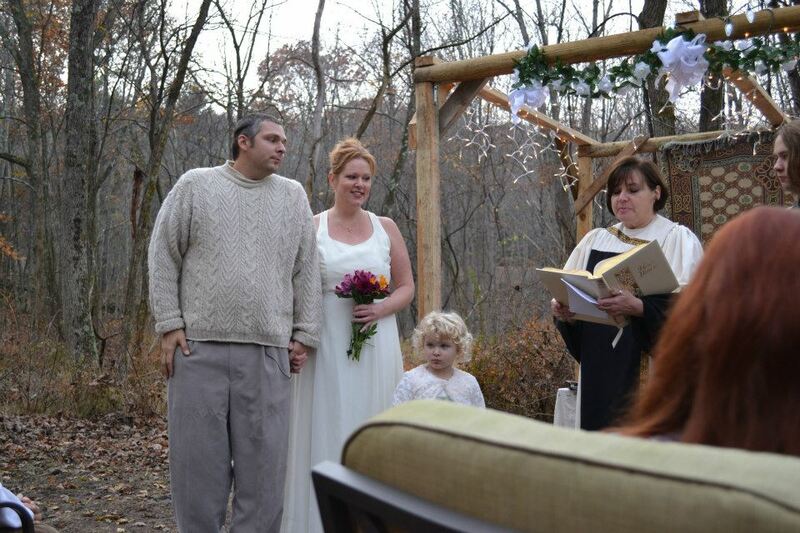 We knew right when we met her that she was the right officiant for us. She was so nice and she was willing to totally customize our ceremony to our personalities. She worked with us a lot through email to get the entire ceremony perfect. On our wedding day she delivered the ceremony so beautifully, everyone in our families absolutely loved it. 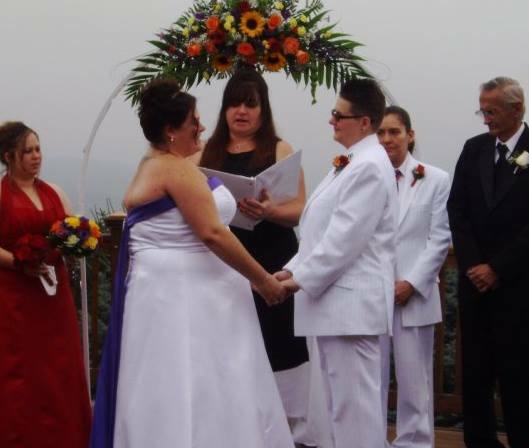 We highly recommend Debra if you are looking for an officiant for your wedding. Hudson Valley also worked with us to get a 50% discount on several of our wedding accessories such as our flower girl baskets, ringbearer pillow and also our invitations. They were so helpful throughout the entropy planning of our wedding. We can’t imagine having done it without them. Absolutely wonderful people to work with.. this company helped us write an amazing ceremony that reflected our personalities, spiritual values and love for each other. Everyone at our wedding gave us tons of compliments on it! Debra Romano was our officiant. She met with us and made sure she understood who we are and what we wanted to convey in our ceremony. The value for your money is really amazing with this company-many officiants charge quite a bit more for a lot less. We were very happy with the entire planning process, which was made easy for us, and the final product. I would highly recommend this company to anyone looking for an officiant! Reverend Debra Romano was wonderful! Her personality matched ours perfectly! The value of the officiant services was fantastic! 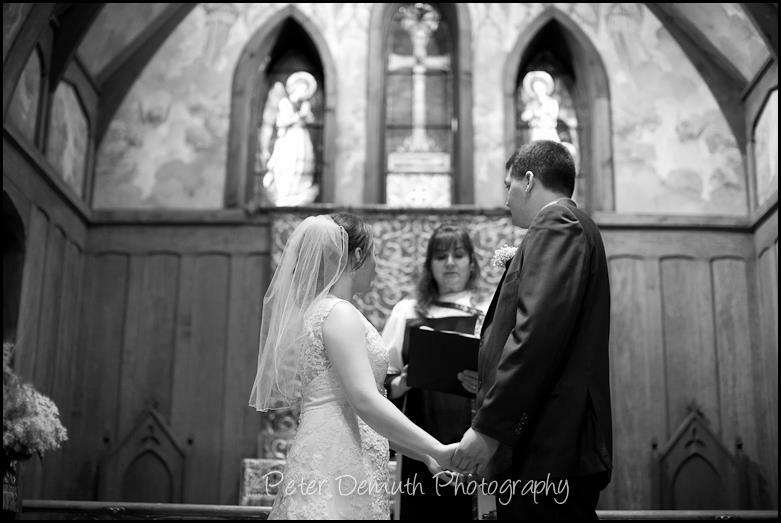 The vows made everyone cry! And the overall experience was just simply breathtaking! I would definitely recommend Hudson Valley Ceremonies and Reverend Debra to anyone and everyone looking to say “I Do”…Thank you Debra for such a glorious ceremony! Debra Romano was such a pleasure to work with and was always helpful and responsive to my questions. She put both my fiance and me at ease on our wedding day by showing up punctually and having the most pleasant demeanor. I would wholeheartedly recommend Debra as an officiant. I’ve already told a few of my cousins about how wonderful she is! Debra Ramano is the best! We had a surprise wedding at our BBQ, she kept the secret, helped planning the surprise for our guests, she waited very patiently for all of our guests to arrive since some of them were much later then planned. Debra Ramano is such a very sincere, caring and warm person that some of my guests thought that she was related to me. Myself, my husband and my guests thought this wedding was the best they have ever been to. The ceremony was very personel and fun. It was NOT dull or boring like most of the wedding I have attended. If you don’t have Debra Ramano do your wedding, Your Missing Out on A PERFECT WEDDING!